Welcome to the latest Debitsuccess news. 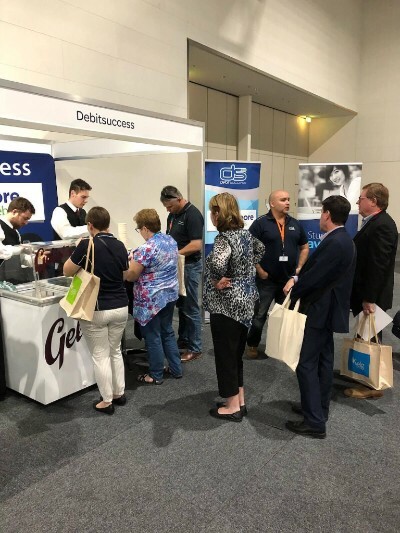 Here’s a brief update – for more info on Debitsuccess and other industry news through our social media channels visit – Facebook, Twitter and LinkedIn. 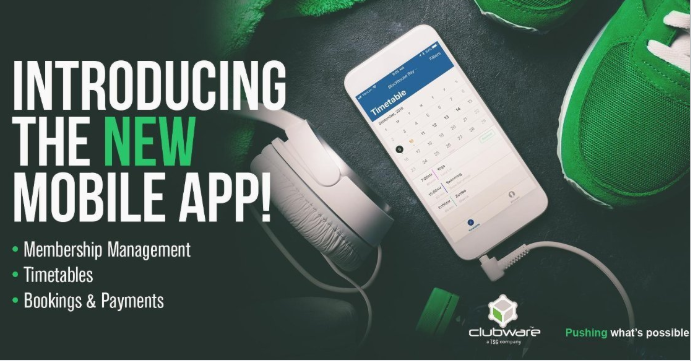 Distributed by Debitsuccess, Leading fitness centre management software Clubware has recently launched an all new Member Mobile App with an array of innovative features. This unique tool provides a connected digital experience for members, strengthening the relationship between clubs and their members. Click here or the button below for more information. 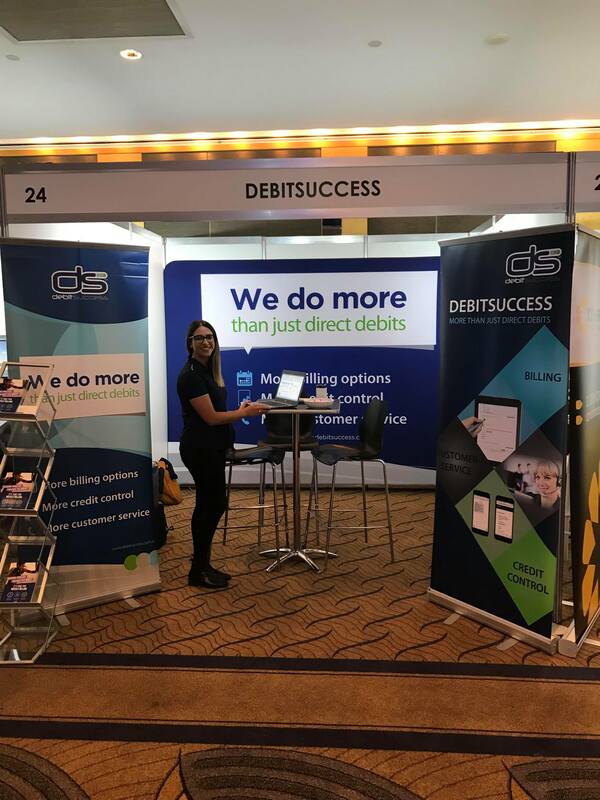 The Debitsuccess team has been on the road at industry events and running masterclasses to boost insights and expertise – and there are more lined up! 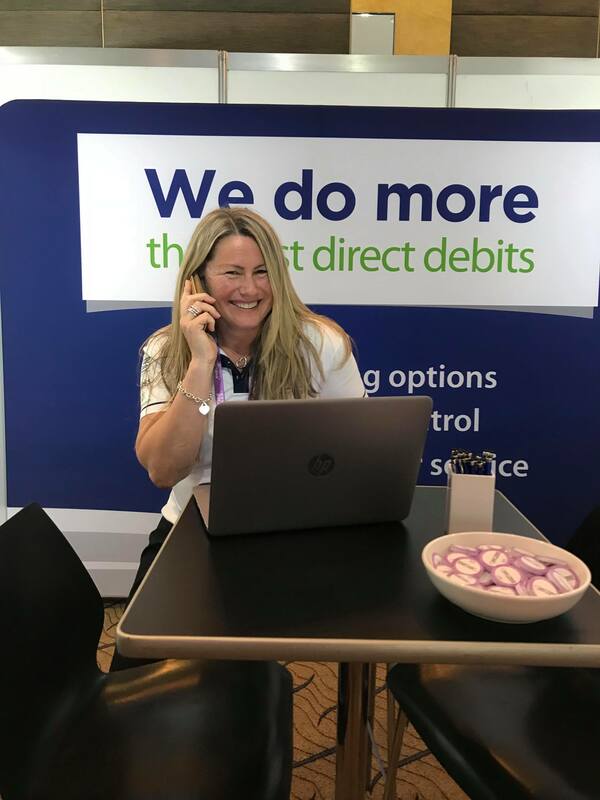 Our team travelled around Australia on an annual billing roadshow working with the crew at Anytime Fitness so they can get the most out of using Debitsuccess. 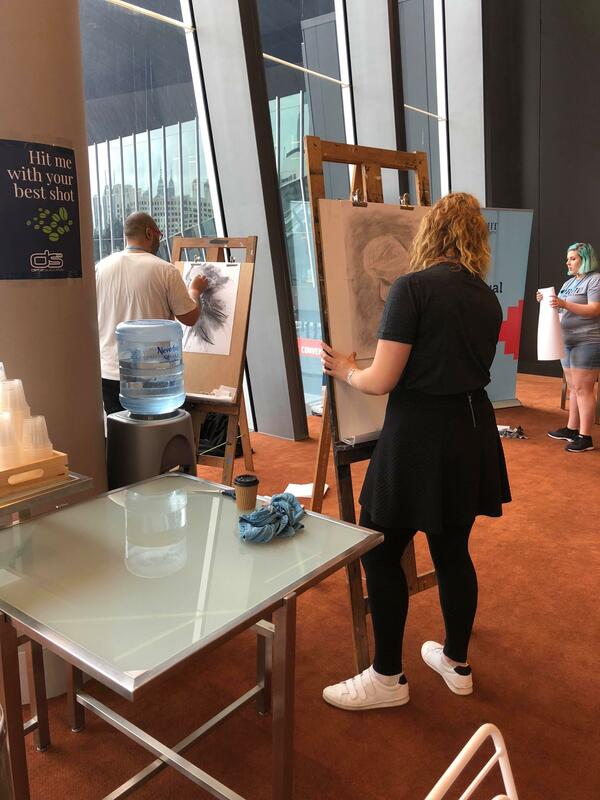 We also joined Anytime Fitness for its recent 2018 national evolve conference in Sydney. Thank you for having us – it was incredibly valuable to work so closely together! Join us for a full day of new ideas, strategies, insights into industry trends and the tools you need to boost sales and market your business! Unlock your potential within the essential sales and marketing elements – community engagement, digital marketing, communication and differentiation. 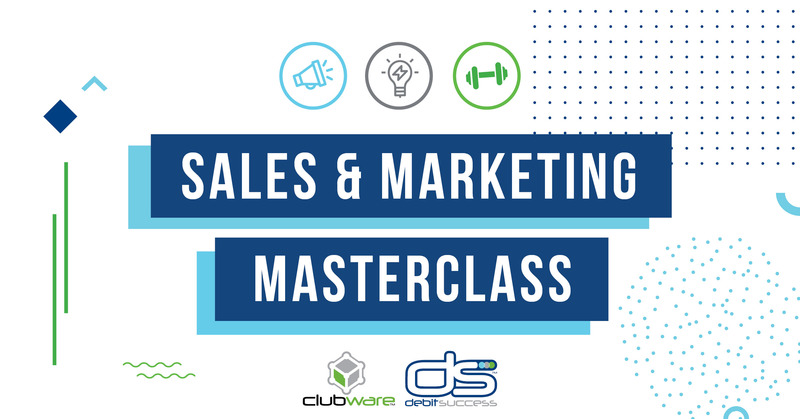 No matter what your goals are, the 2018 Sales and Marketing Masterclass has you covered with a line-up of leading industry experts sharing their insights and expertise. Swim School Operators: Have you considered Direct Debit options? Manage a swim school or run swimming lessons? Direct Debit may be an ideal payment option to offer. With summer on the way, now’s the time to take a closer look – find out more here.